Roller shades are traditional window coverings that offer countless decorative fabrics, styles, and options to suit a variety of needs. 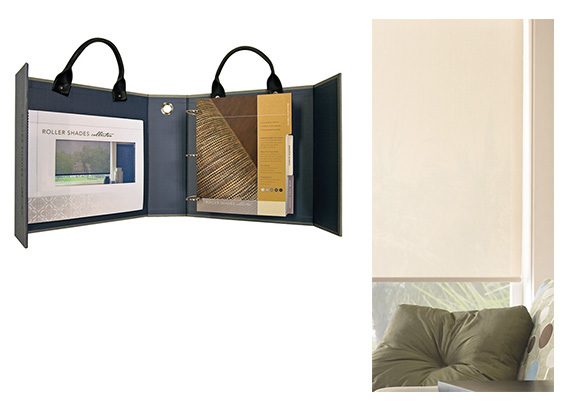 They provide elegant window treatments for a home, to heavy duty shades for offices, restaurants, or any other business. A large variety of fabric selections, control options, and fascias make it possible to create the perfect shade.